The giveaway is now closed. See the bottom of the post right below the Rafflecopter form for the announcement of the 3 winners! 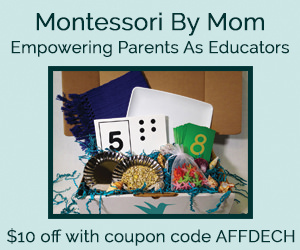 But even if you didn’t win the giveaway, Montessori Print Shop has a gift for you!!! 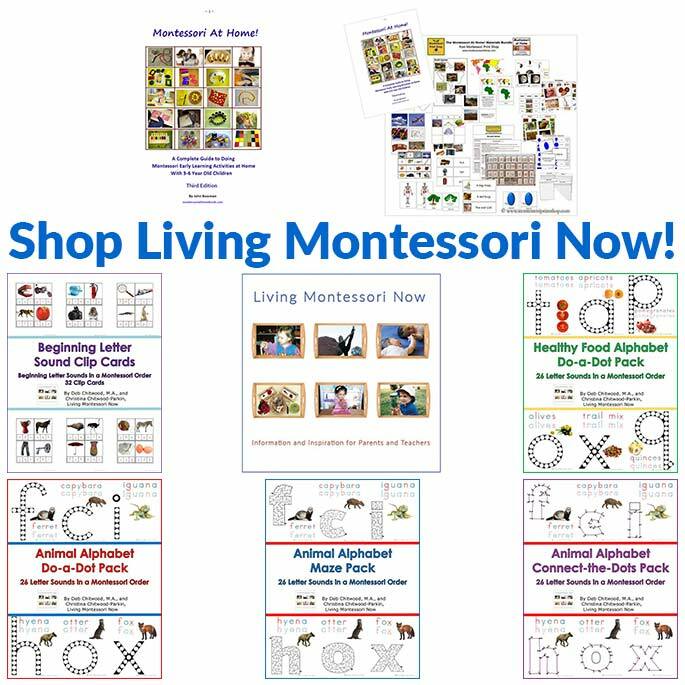 🙂 Montessori Print Shop is giving a 20% off coupon code for any Montessori Print Shop materials you purchase during the next week! Here’s the code: LMN2BG41312. 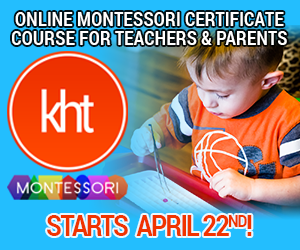 The coupon code expires at 11:59pm EST on Friday, April 20. Wow, wow, wow!!! 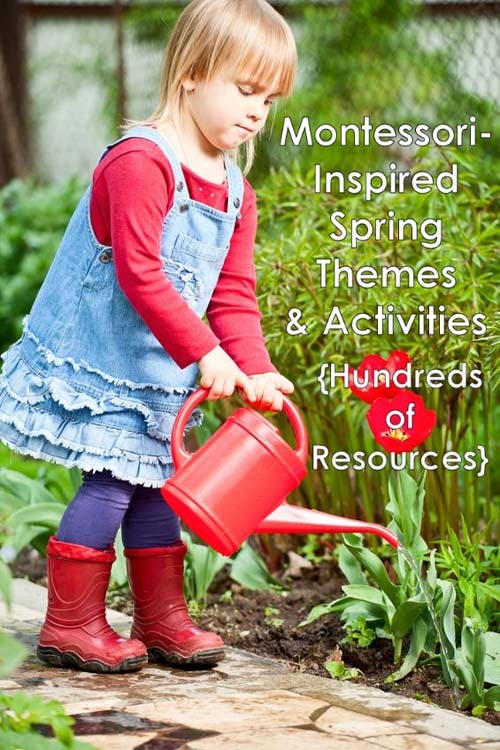 I have an UNBELIEVABLY AMAZING Montessori materials giveaway sponsored by Montessori Print Shop to celebrate my second blogiversary on April 13! 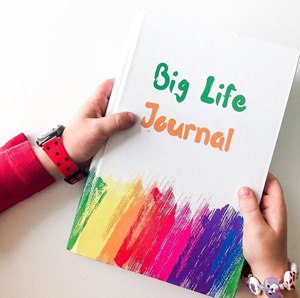 The giveaway is open from now until 10:01 p.m. MST Thursday, April 12, with the winner announced on my blogiversary! 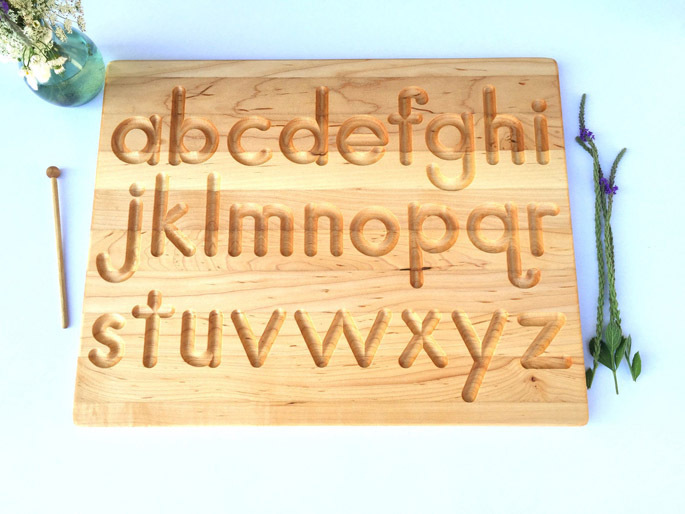 Because it’s my 2nd blogiversary, Montessori Print Shop, one of my very favorite Montessori suppliers, is giving away 2 (YES, TWO!!!) 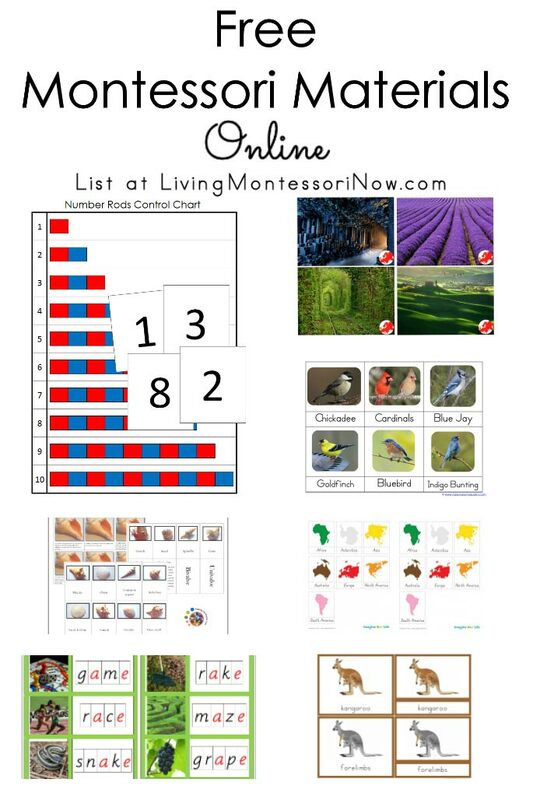 grand prizes of 1122 beautiful printable Montessori materials in digital file format! 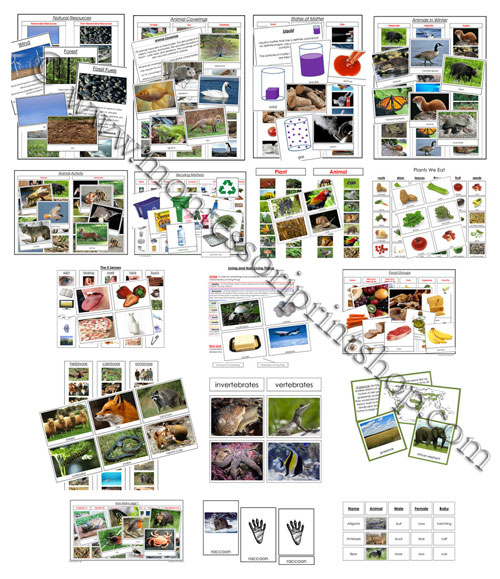 That’s all the Montessori Print Shop PDF files, including new 6-9 Grammar Boxes/Filling Boxes!!! There’s even a second-place prize of a $100 MPS in-store coupon! And the giveaway is open to my readers worldwide! 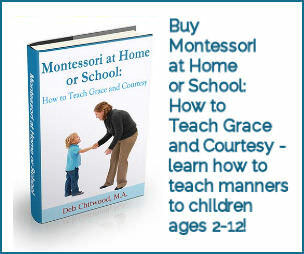 This is perfect for school or home use for children ages 18 months to age 7 or 8 (grammar to age 9)! 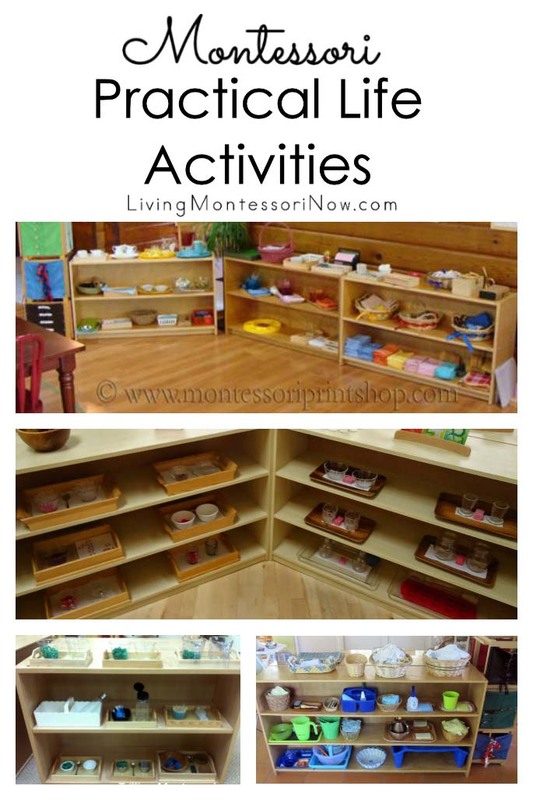 Montessori Print Shop has free printables, beautiful inexpensive printables, a wonderful blog, and lots of great information and resources (see all the drop-down menus at the top of the Montessori Print Shop page)! 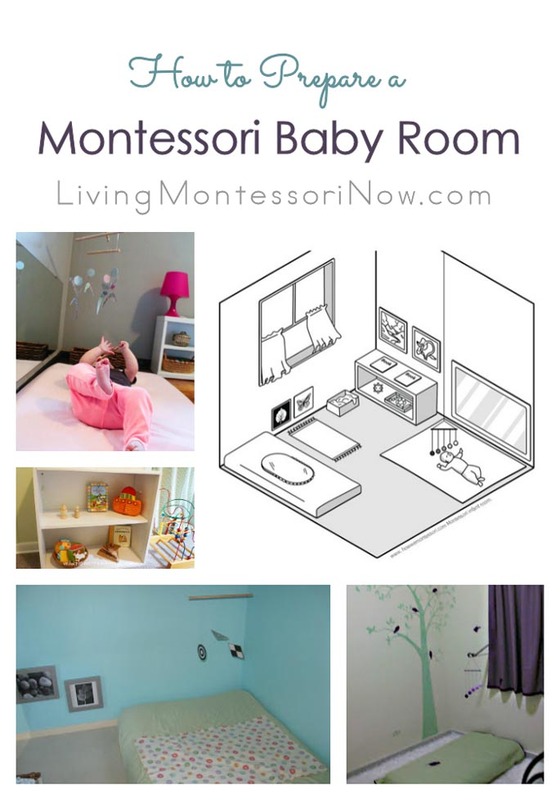 For more information, read my Sponsor Spotlight – Montessori Print Shop. 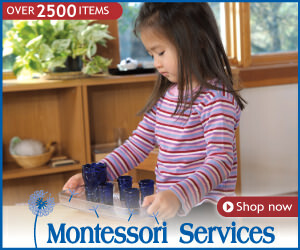 And be sure to check out the two Montessori at Home bundles! 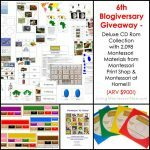 2 VERY LUCKY grand prize winners will win a Montessori Print Shop Deluxe CD Rom 2-Disc Collection – 1118 Montessori Materials AND 4 Primary Teaching Manuals! Current Value: $599.99. If you were to purchase all of these files individually, it would cost $2399.64! 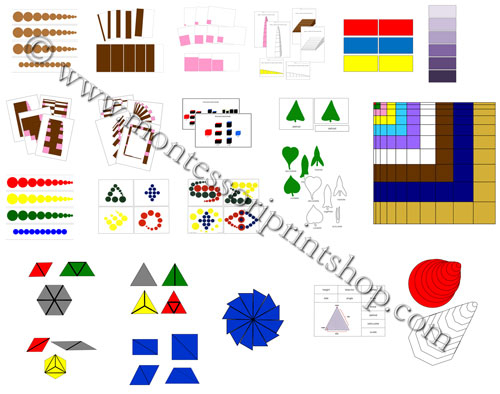 Montessori Print Shop will ship the CD-Roms to the grand-prize winners at no cost to the winners. 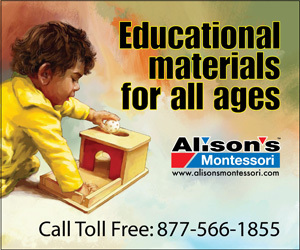 Grand-prize winners must provide Montessori Print Shop with full shipping address (including phone number). Winners will be contacted directly by e-mail for shipping address (address and phone number is kept confidential). 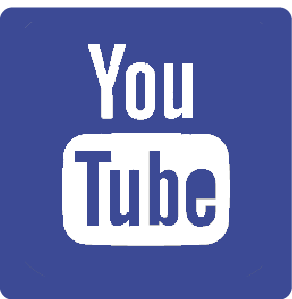 Be sure to use an e-mail address in your blog post comment through which you can be easily reached if you win. It’s Friday morning, April 13. And I LOVE Friday the 13th! 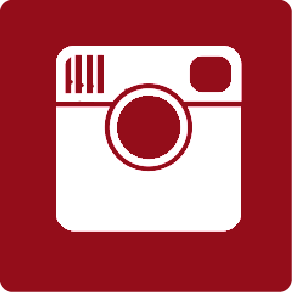 It’s my 2nd blogiversary and the Ultimate Blog Party 2012! I enjoyed reading all 379 blog comments, and I really appreciated the sweet comments about my blog and blogiversary. I also really appreciated the 2,936 entries! Of course, I just wish you all could have won. But 3 VERY LUCKY winners have been selected using Random.org through Rafflecopter! 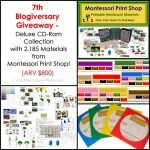 The first grand prize winner of a Montessori Print Shop Deluxe CD Rom 2-Disc Collection ($599.99 value) is Tracey M.!!! I’m so happy for Tracey, who had multiple entries! 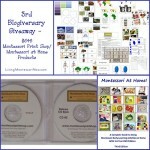 The other grand prize winner of a Montessori Print Shop Deluxe CD Rom 2-Disc Collection ($599.99 value) is Erin G.!!! I’m so happy for Erin, who had more than one entry! 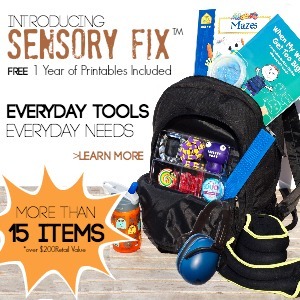 The winner of the second-place prize of a $100 MPS in-store coupon (valid for 1-time use, regardless of if the $100 is fully spent) is Susanne M. from Explore Your Mind! I’m so happy for Susanne, who had multiple entries! CONGRATULATIONS, Tracey, Erin, and Susanne!!! 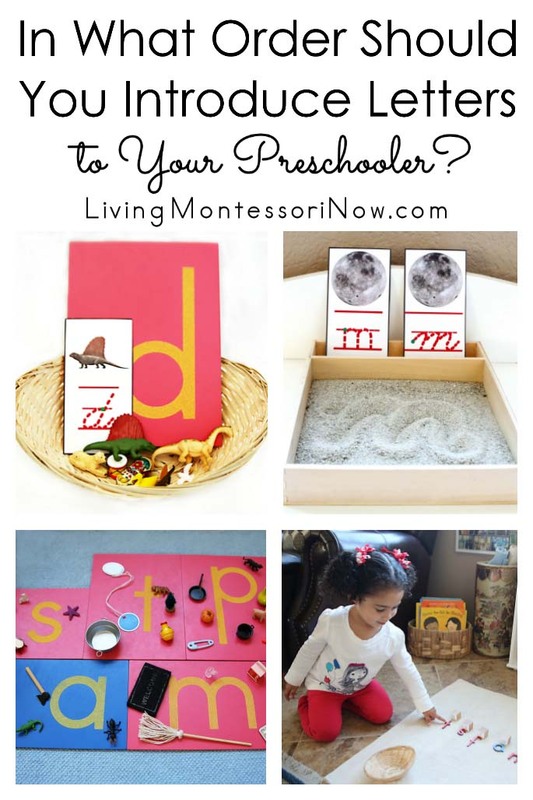 I can’t thank Montessori Print Shop enough for sponsoring such an amazing giveaway – and thank you to everyone who entered! But that’s not all! 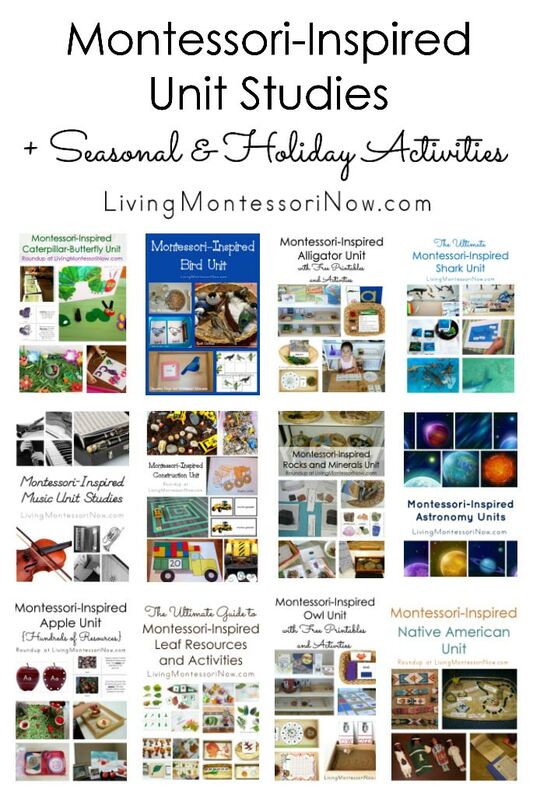 It’s my blogiversary, and Montessori Print Shop has a gift for all my readers who use Montessori materials!!! 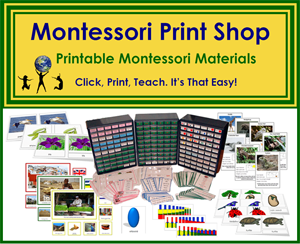 Montessori Print Shop is giving a 20% off coupon code for any Montessori Print Shop materials you purchase during the next week! Here’s the code: LMN2BG41312. The coupon code expires at 11:59pm EST on Friday, April 20. 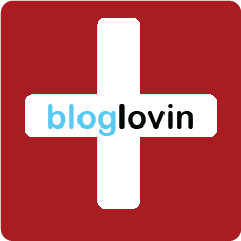 As always, thanks so much to all my blog sponsors! 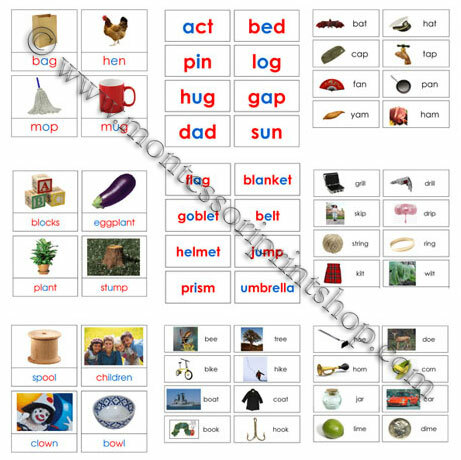 These materials would make a wonderful resource for learning. My children would truly benefit. 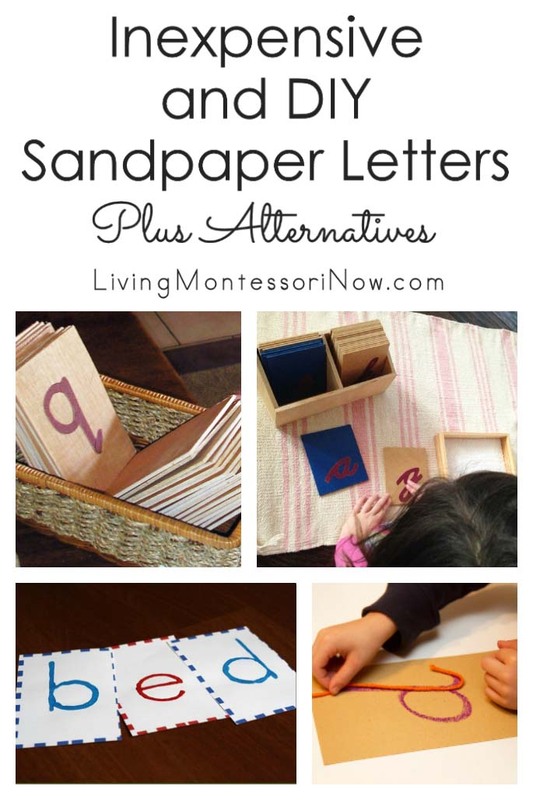 I love the initial moveable alphabet- what a great way to combine known objects with letters! 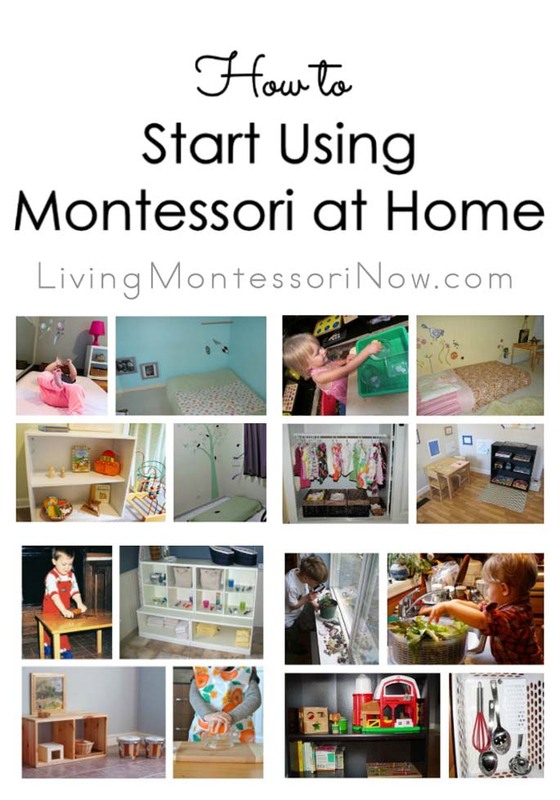 I am just getting started with Montessori and I would LOVE to win this!! 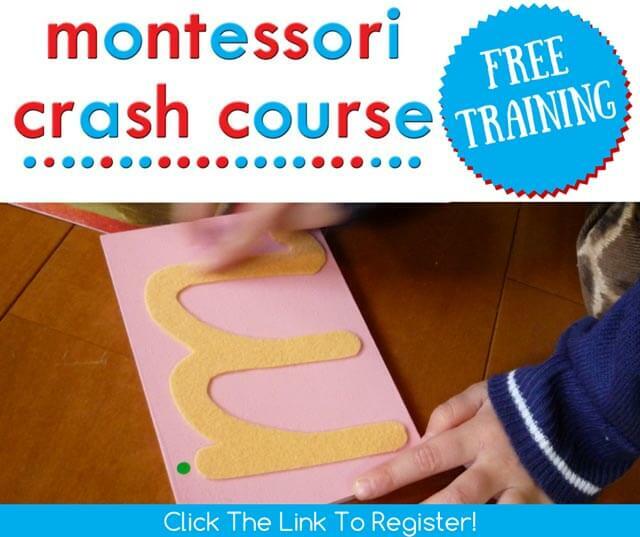 i am a busy mum and AMI trainned primary guide, this will be awesome for my class! I would love these for my classroom! 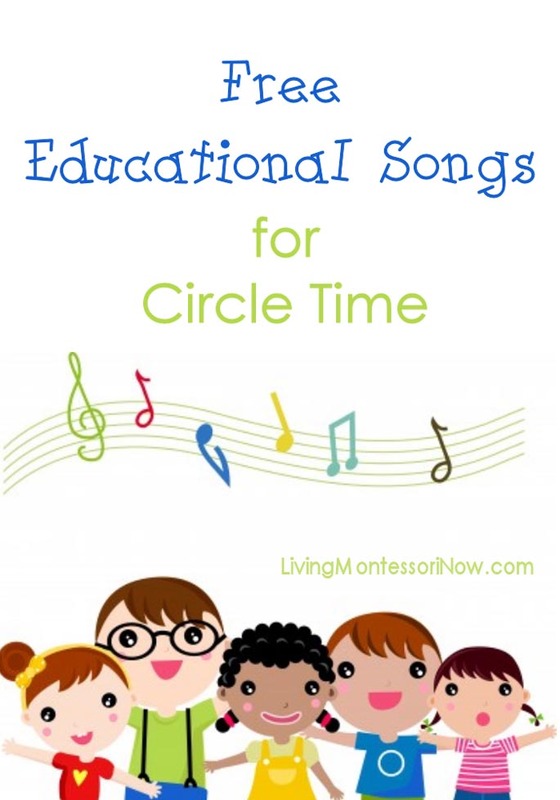 They would be amazing and be used over and over by MANY, MANY Children! I love the 3-part cards of the musical composers, just perfect!! 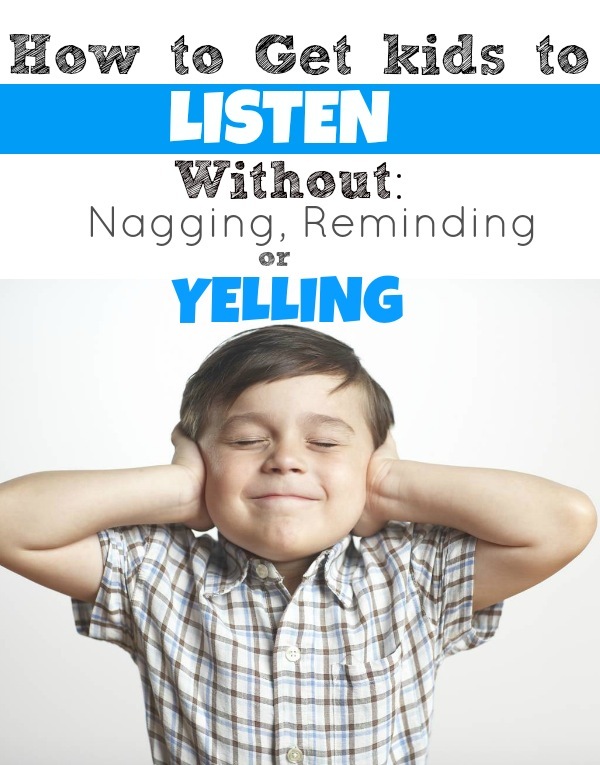 I’m a homeschooling mom of two little boys. 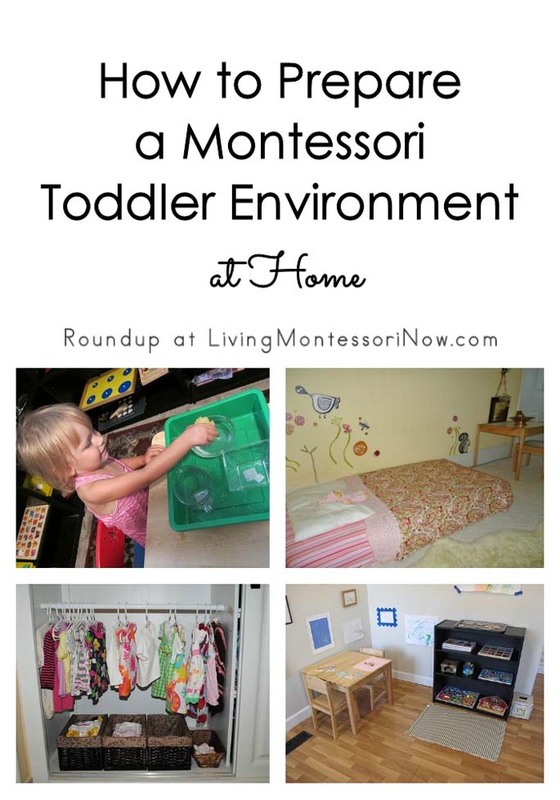 We use mostly the Montessori Method. 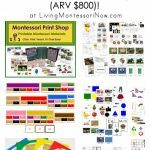 I love Montessori Print Shop’s products and our budget is tight so this giveaway would sure be helpful. I would love to see the geography materials expanded to offer files on individual countries. Most continents have an enormous variety in landscape, climate, flora and fauna and of course people and culture. 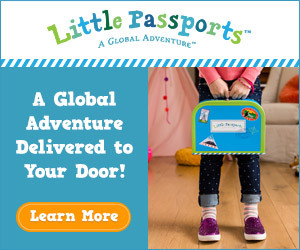 I’d like to see pdfs containing pictures and information on what makes that particular country unique. 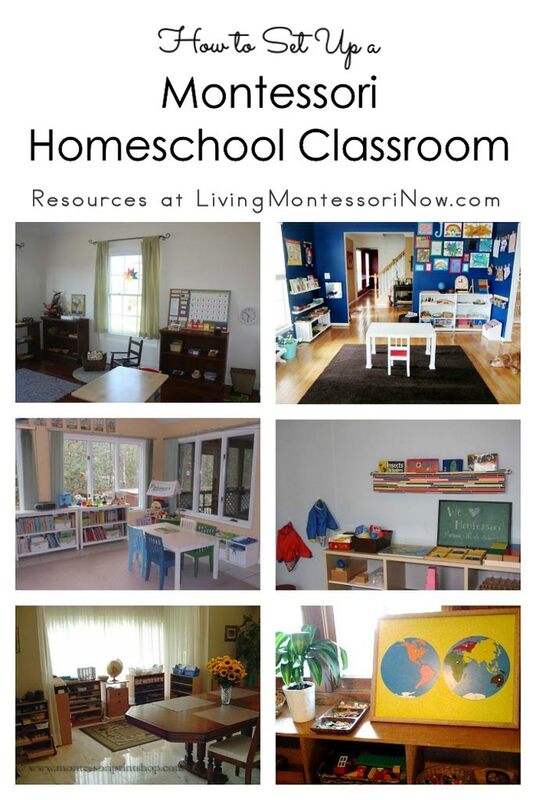 I’m trying to put together a Montessori home school group. This would help so much! 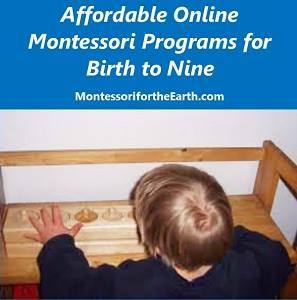 I’d like to win to share with my 2 year old granddaughter, who seems to love the Montessori way of learning. 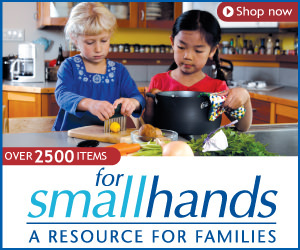 Oh how I would LOVE to win this for my three small children to use in our homeschool!!! I would be so grateful to win this giveaway. 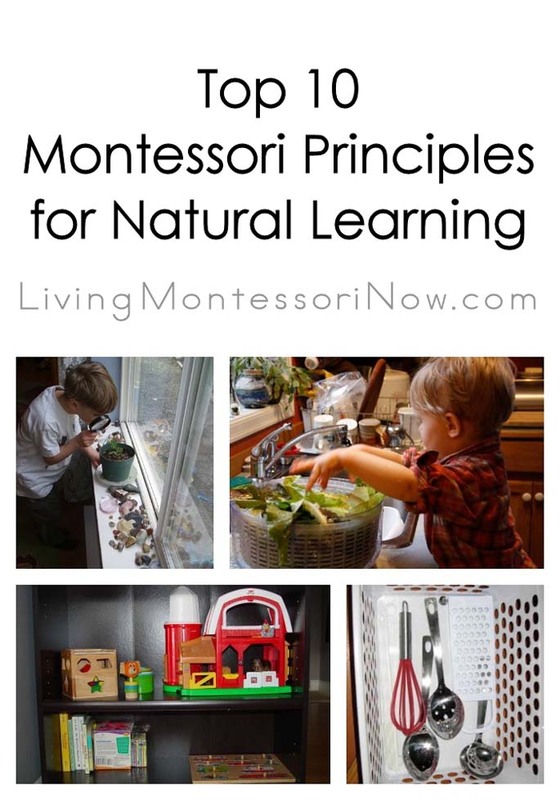 We are new to homeschooling our 5 year old (and 2 1/2 year old) and purchased the MPS Preschool Montessori curriculum to get ourselves started. I’m thrilled with it, and am LOVING watching my daughter LOVE LEARNING. 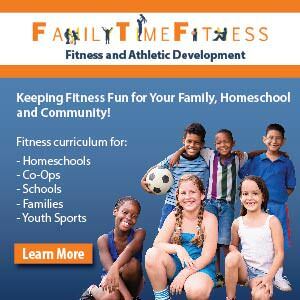 I would like to win it for my daughter whom I homeschool and for my son and his friends for their afterschool enrichment.